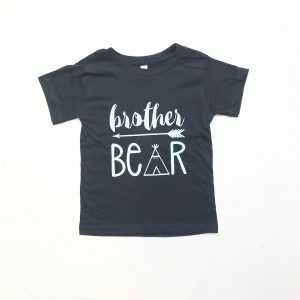 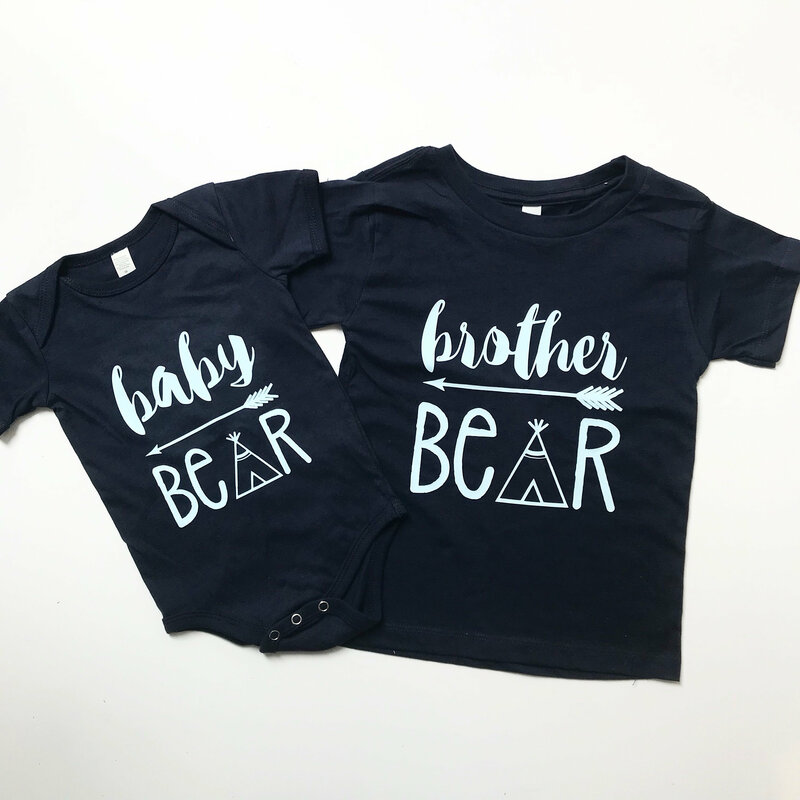 Our lovely Baby Bear Baby Grow & Brother/Sister Bear Tee Set is designed with 100% combed and ring-spun cotton. The envelope on the baby grows neckline expands to fit easily over the head and the three snap leg closure allows for easy changes. 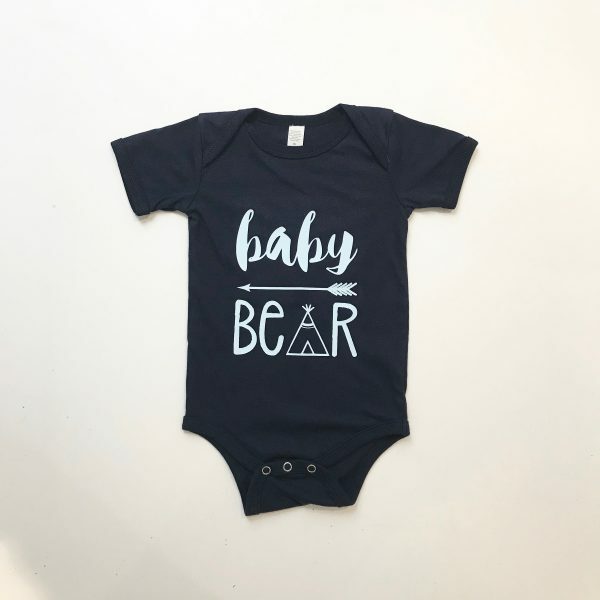 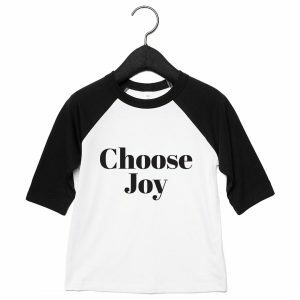 When ordering please add a note to your order with both the sizes of the baby grow and t-shirt. 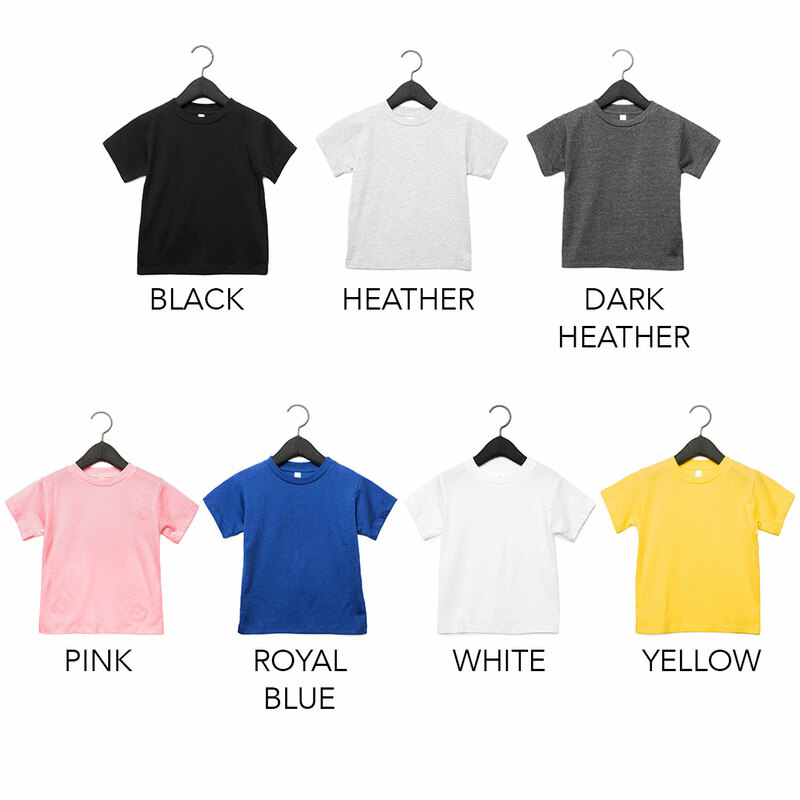 This set can also be purchased as individual items.